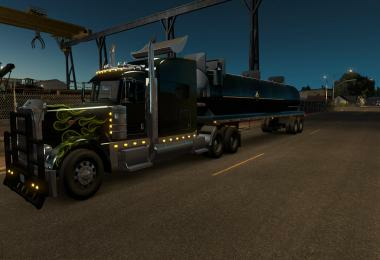 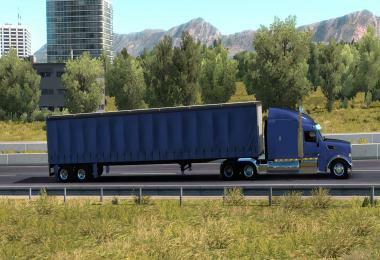 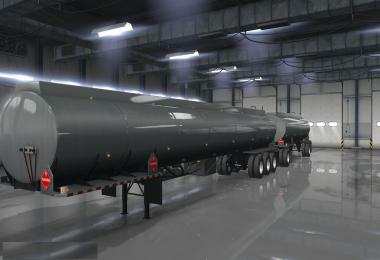 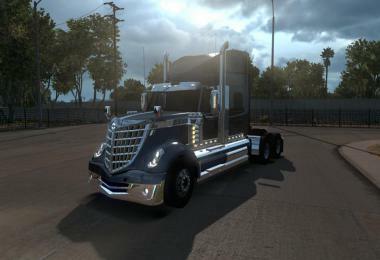 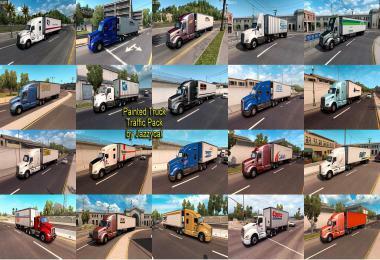 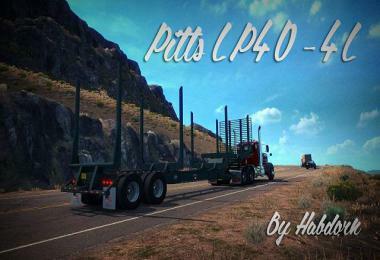 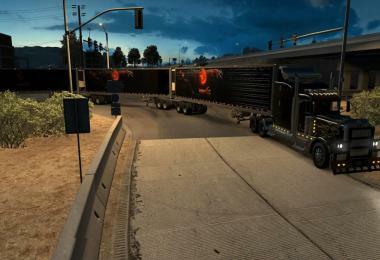 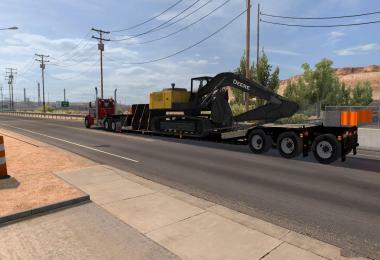 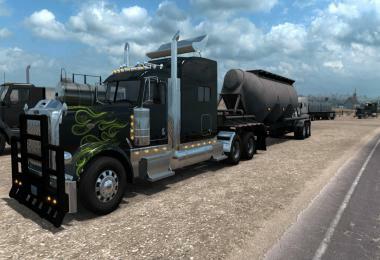 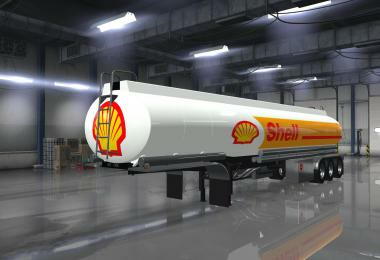 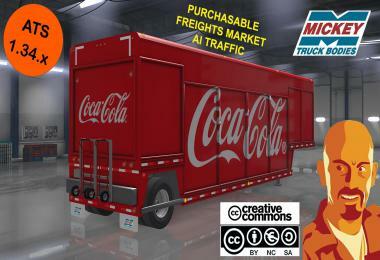 This mod adds the trailer Lowbed XL especialized in its extended version for ATS. Bring as a cargo A Deree excavator with tractor tires to complete the extension of the trailer. This trailer has two versions one extended and one normal with a jeep dolly. 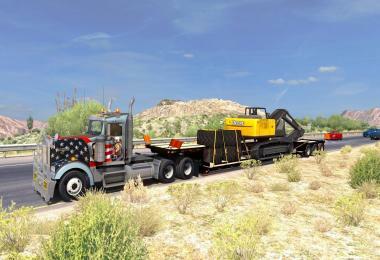 If you take the trailer with the dolly jeep take the curves and the climbs at the intersections slowly.